Belle Privé Photography is run by award winning, internationally published photographer Emma Finch who also runs her on-location photography business Emma Finch Photography. 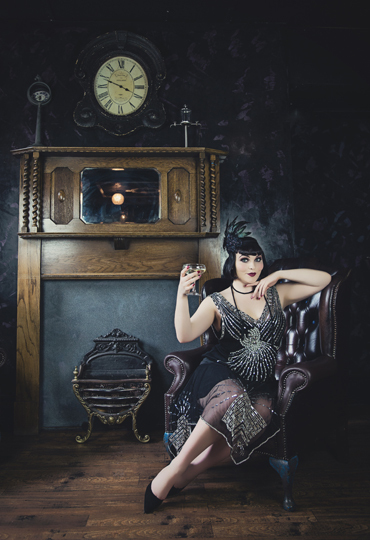 Belle Privé Photography specialises in Female Portraiture/ Fashion/ Boudoir/ Vintage. She often shoots for international magazines, including covers for magazines such as Vintage Life. Emma has a broad spectrum of work from child portraiture to events, weddings and commercial. Her main passion though can be found in Female Portraiture.